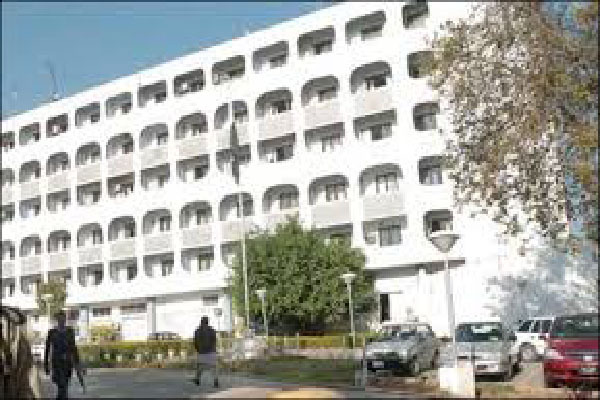 ISLAMABAD, Aug 30 (APP): Pakistan has condemned in strongest terms, the cowardly terrorist attack at the Chinese embassy in Bishkek, the capital of Kyrgyzstan on Tuesday morning. this difficult time,” Foreign Office Spokesman said in a statement. “We express our solidarity with the Government of the People’s Republic of China. and manifestations, the statement added.